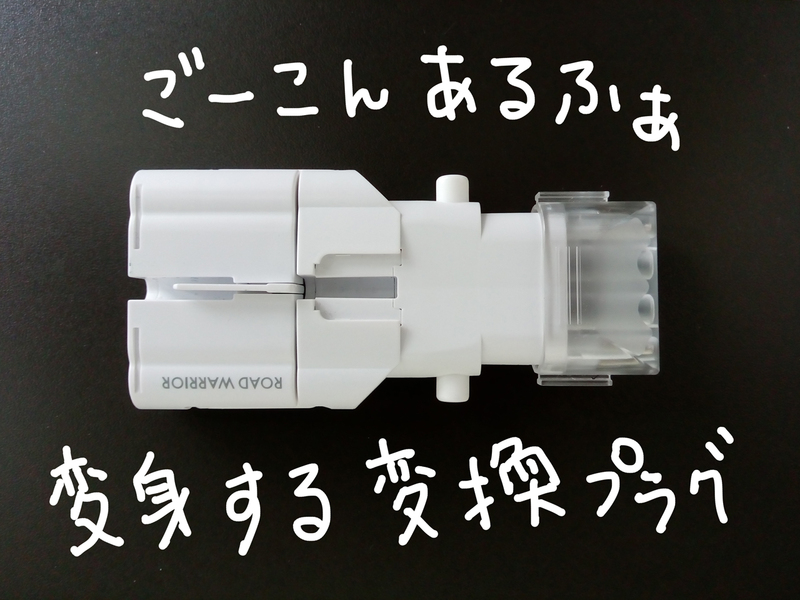 It’s type which has three holes. 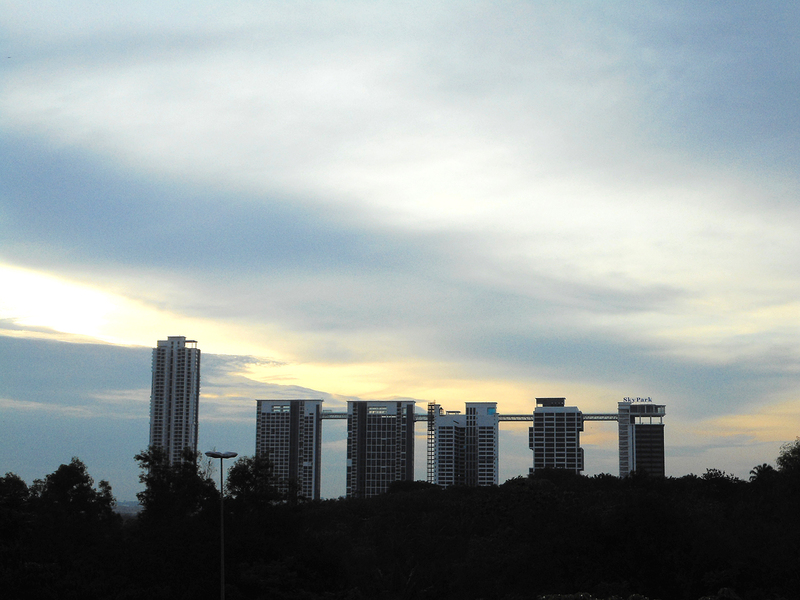 The top one is to open its shutter. It means electricity is supplied by under two holes. Consent has different meanings in English, but we say it consent (consento / Japangish). I don’t know why and it is said that the exact origin of the word is not known. 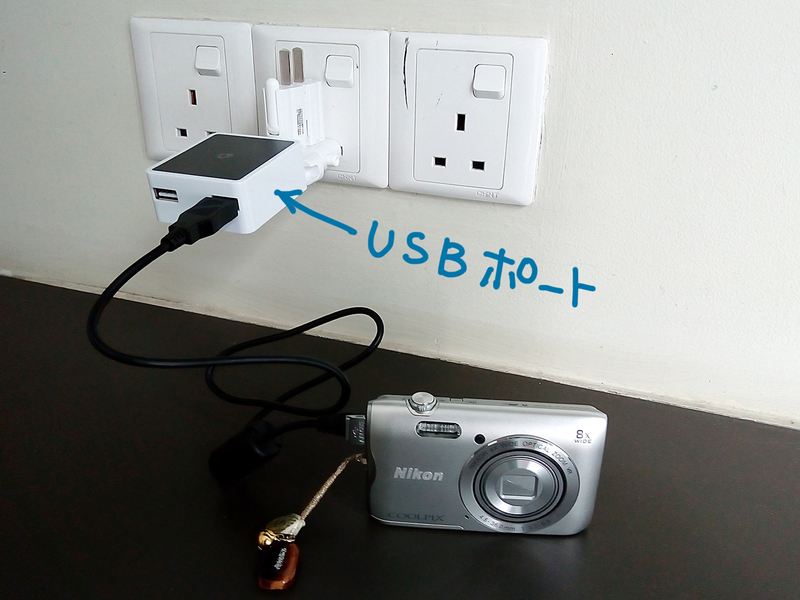 It seems that there is another plug type in Malaysia. 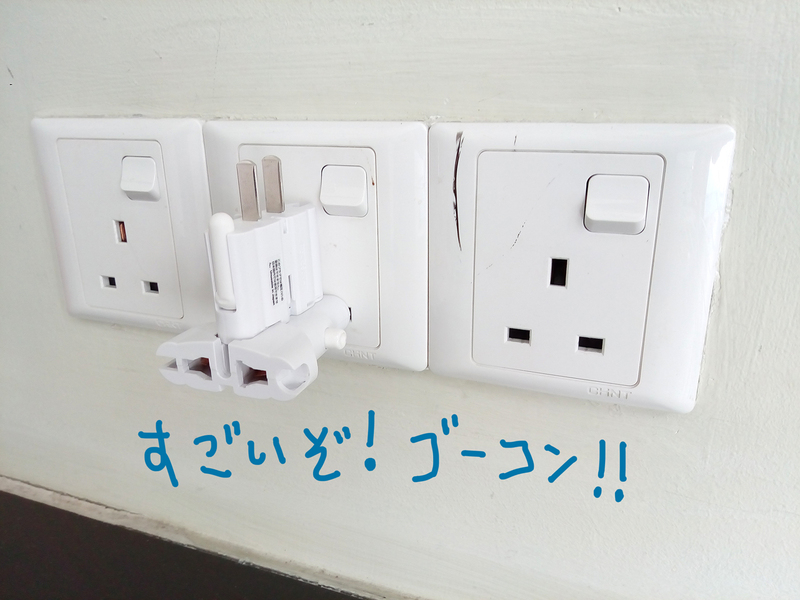 マレーシアで日本のプラグを使う方法 / How to use Japanese plug in Malaysia? 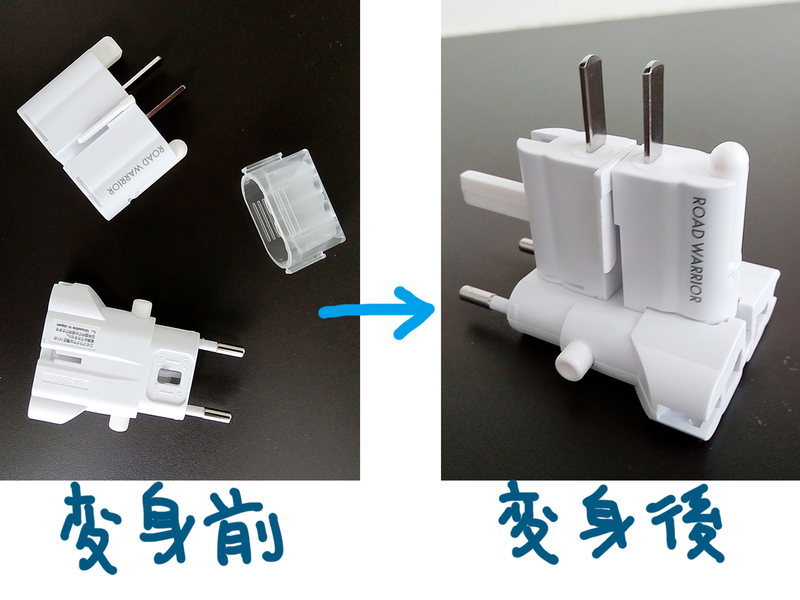 変換プラグを用意する / Prepare a conversion plug. 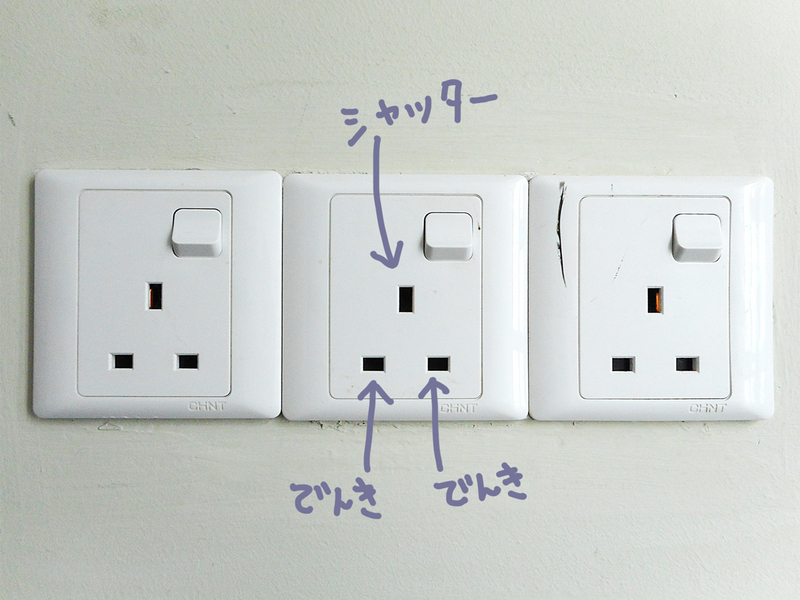 This is a conversion plug to use Japanese plugs in the world. I thought it means “Go! Consent” …? It has transformed to fit in the plug.